Management and Technical inspection reports on bulk liquid chemical storage terminals. Ship inspection reports on the world fleet of chemical and lpg tankers. The CDI is incorporated under the law of the Netherlands as the Stichting Chemical Distribution Institute (CDI) and operates as a non-profit making foundation. CDI is responsible for the inspection and audit of the global supply chain for the transport and storage of bulk and packaged chemicals. CDI is not a trade association; it is non-profit, non-commercial and free from political influence. CDI was created by the chemical manufacturing industry, for the chemical industry in 1994 and over the years has gone from strength to strength. CDI is here to serve the chemical company members of CDI and provide their inspection and audit needs in order to provide them with cost effective systems for risk assessment using the best chemical and LPG knowledge available. To constantly improve the safety, security and quality performance of marine transportation and storage for the chemical industry. Through cooperation with industry and centers of education, drive the development of industry best practice in marine transportation and storage of chemical products. 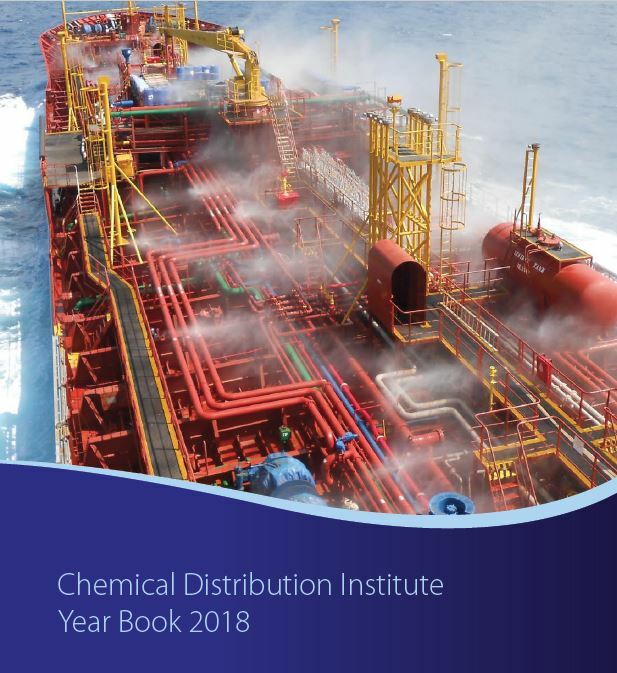 To provide information and advice on industry best practice and international legislation for marine transportation and storage of chemical products to customers and stakeholders. To monitor current and future international legislation and provide experience, knowledge and advice from the chemical industry to the legislators. To provide chemical companies with cost effective systems for risk assessment, thus assisting their commitment to Responsible Care. To provide a single set of reliable and consistent inspection data which chemical companies can use with confidence. training; qualification and accreditation of inspectors. development and maintenance of databases on which inspection and risk assessment information can be promulgated.